LES MILLS GRIT™ Cardio is a 30-minute high-intensity interval training (HIIT) workout that improves cardiovascular fitness, increase speed and maximize calorie burn. This workout uses a variety of body weight exercises and provides the challenge and intensity you need to get results fast. 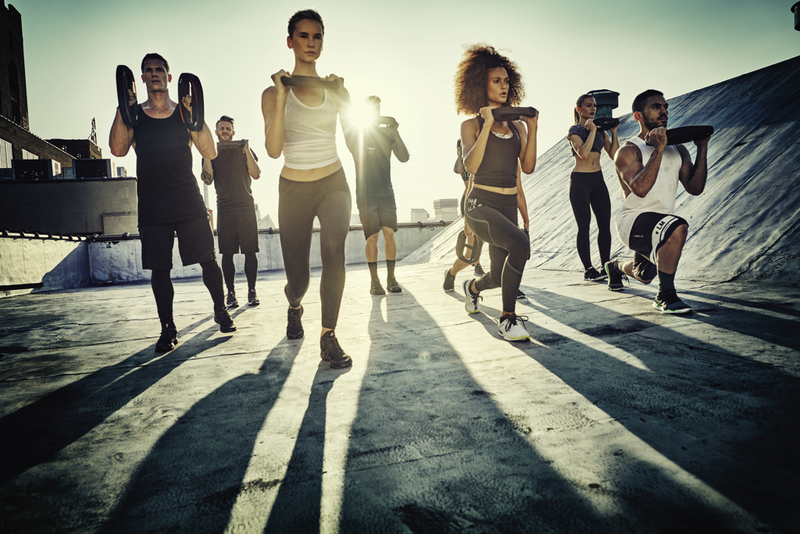 LES MILLS GRIT Cardio takes HIIT and combines it with powerful music and inspirational coaches who will be down on the floor with you, motivating you to go harder to get fit, fast. Set new fitness goals – then smash them! There’s no disputing it. It’s scientifically proven that LES MILLS GRIT works. HIIT cardio training drives you to burn calories for hours after the workout, increase aerobic fitness, unleash fast-twitch muscle fibers and grow lean muscle tissue, burning fat. How do I become a grit CARDIO coach?